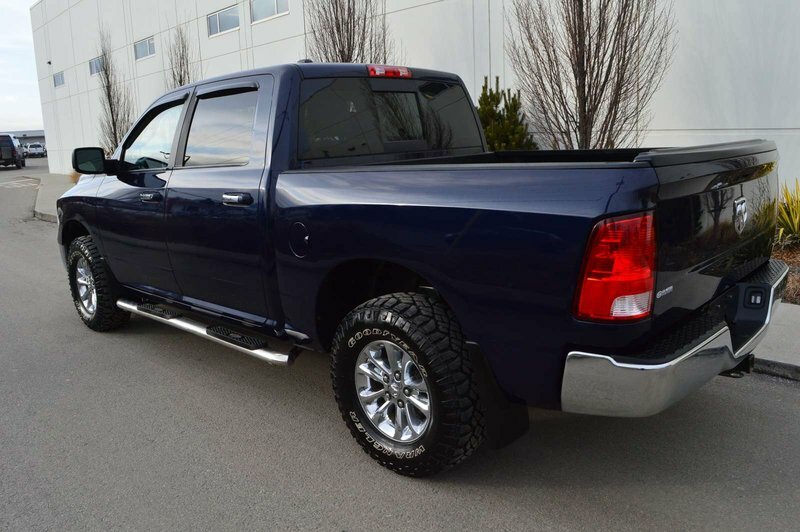 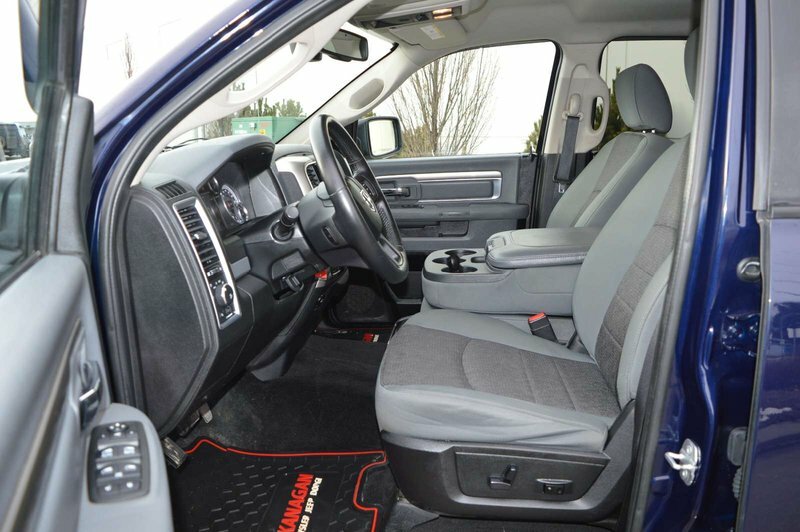 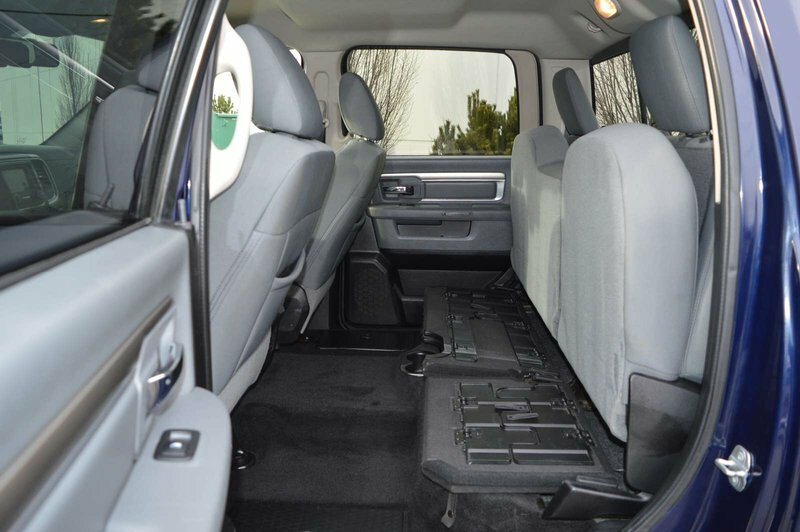 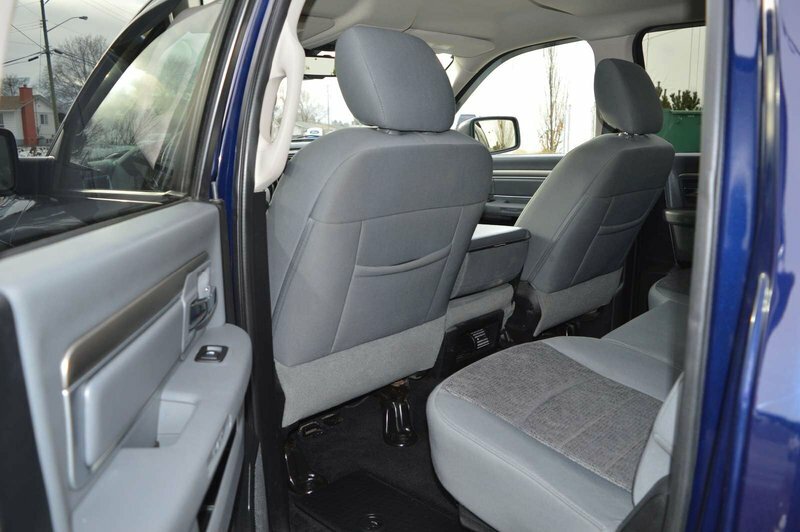 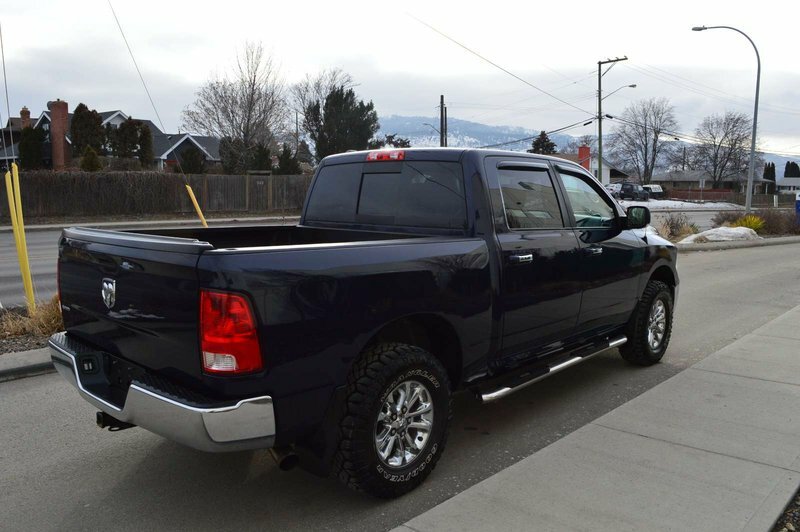 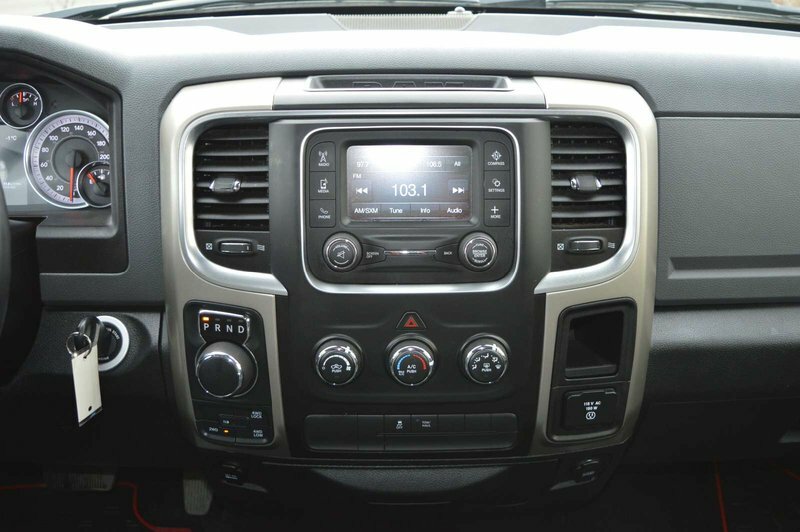 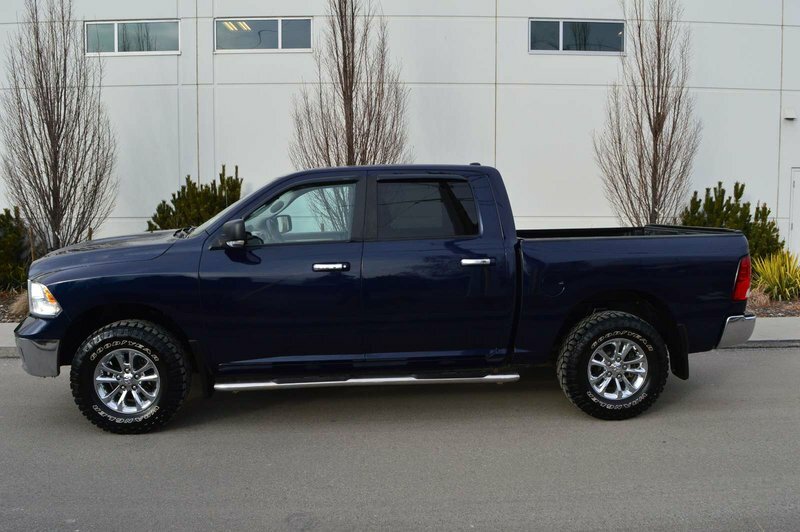 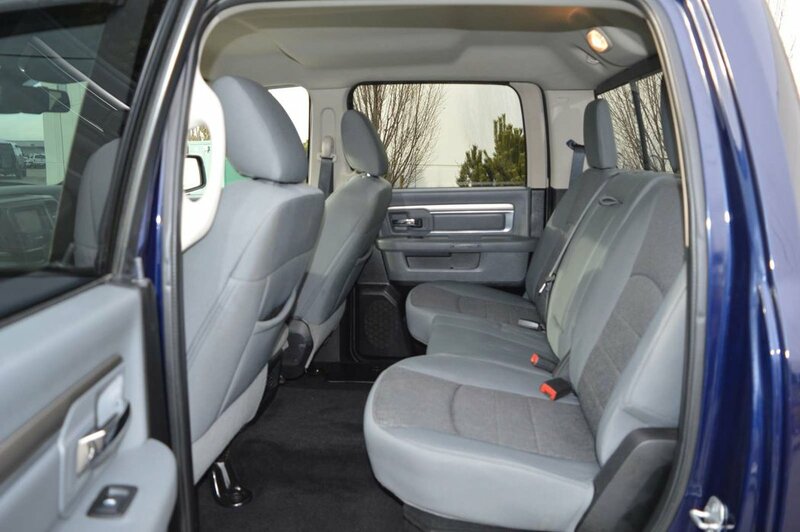 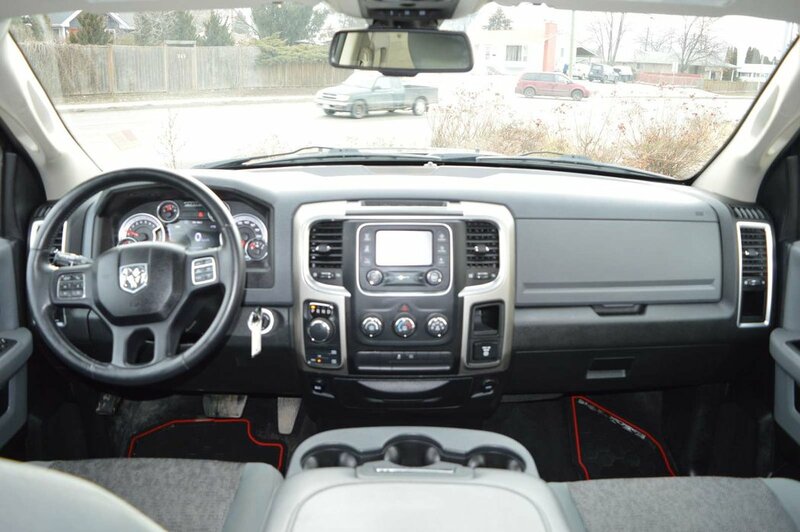 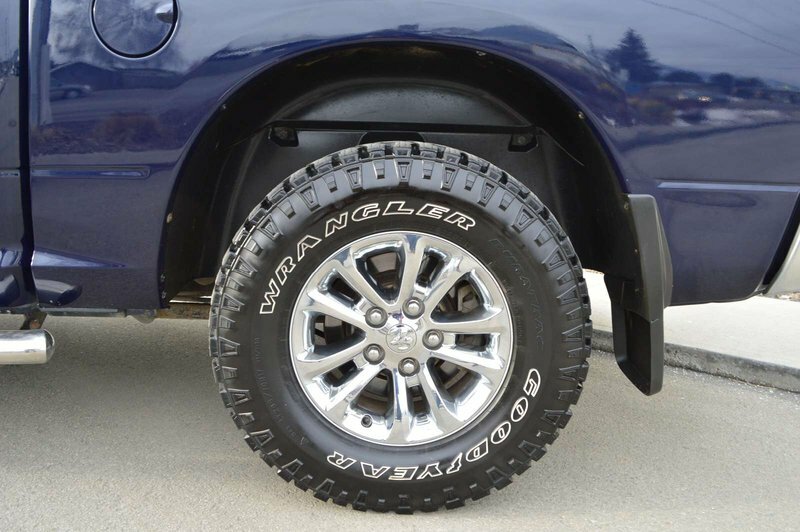 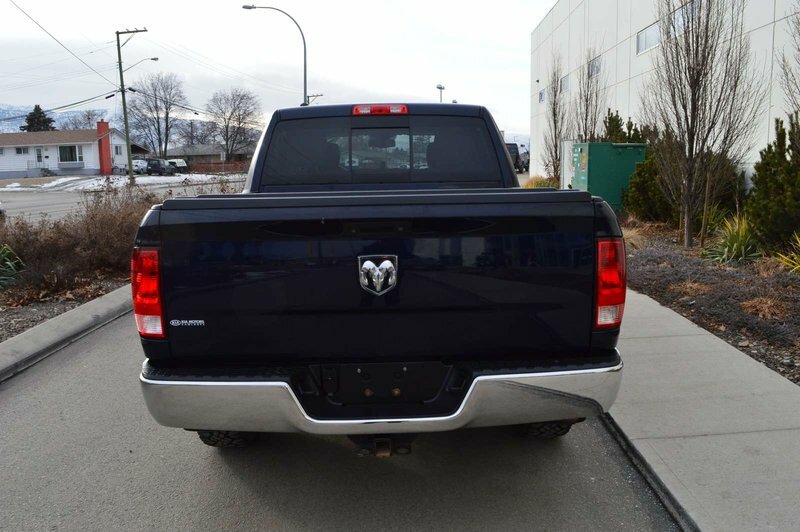 Our sleek 2014 RAM 1500 SLT Crew Cab 4X4 shown in handsome Blue Pearl Coat. 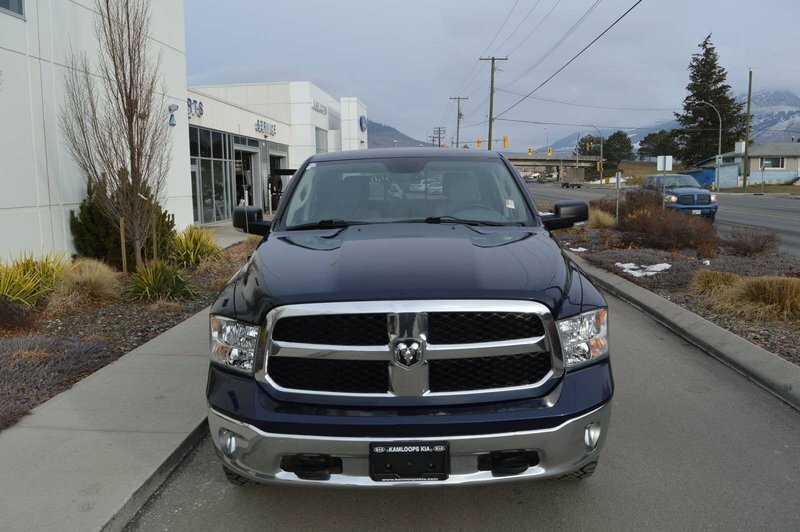 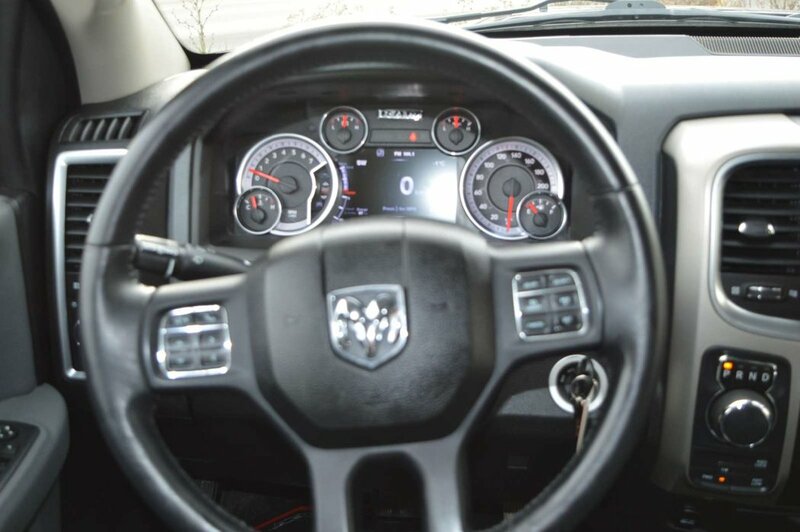 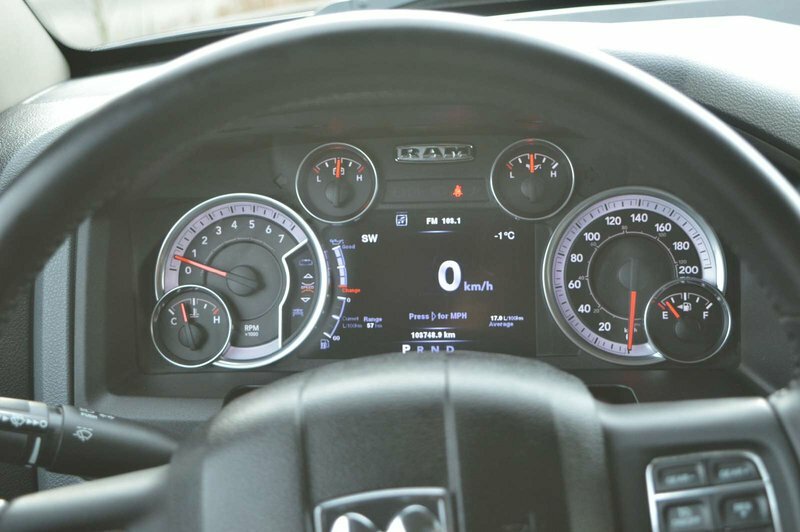 Powered by a 5.7 Litre HEMI V8 that offers 395hp while tethered to a durable 8 Speed Automatic transmission for effortless shifting and towing. 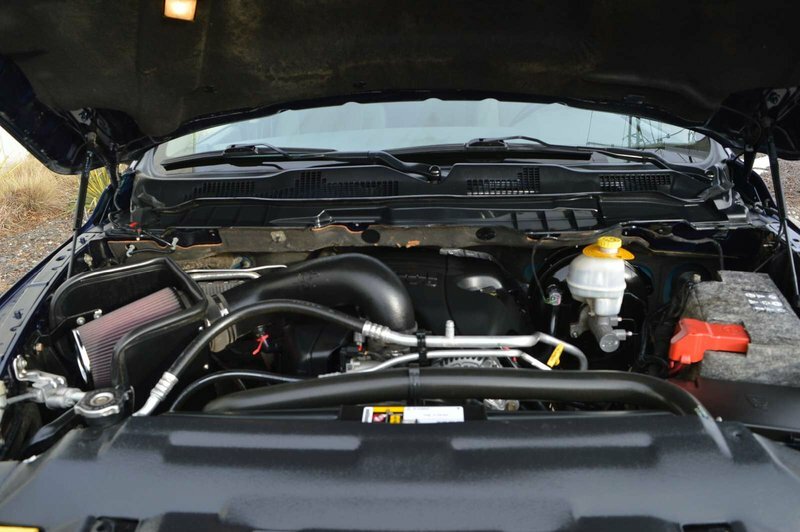 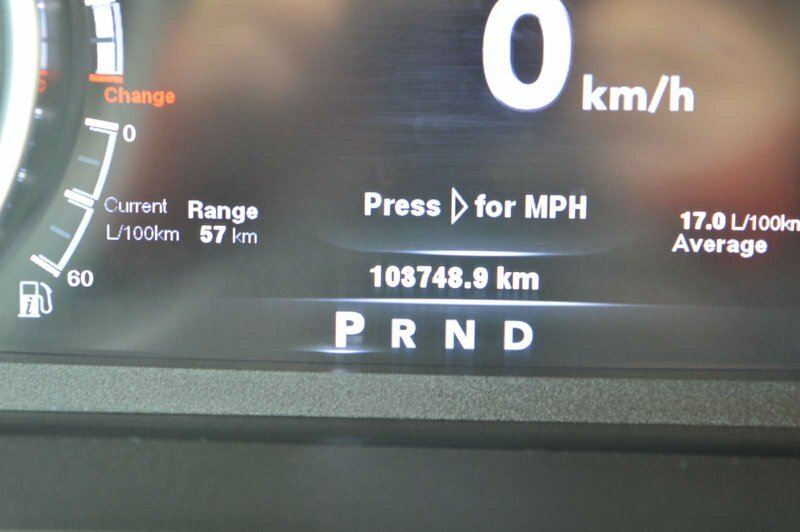 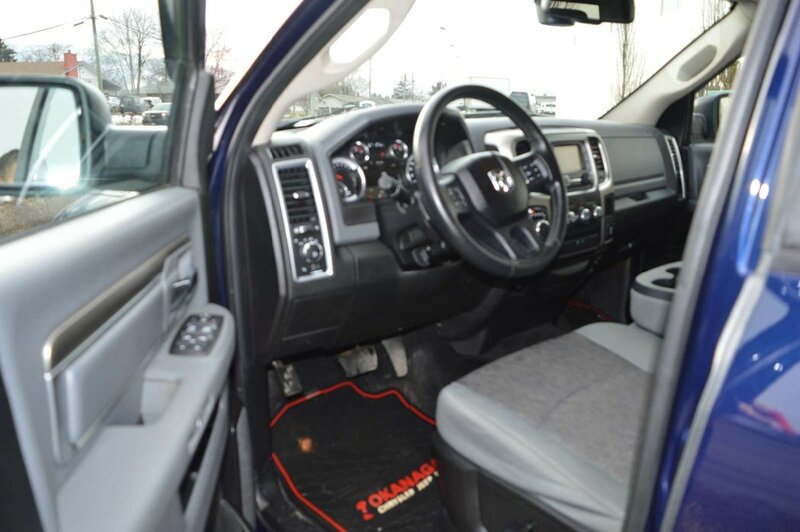 This Four Wheel Drive team rewards you with near 10.7L/100km on the open road and a smooth, supple ride with superior acceleration as well as the ability to tow 9,250lbs. 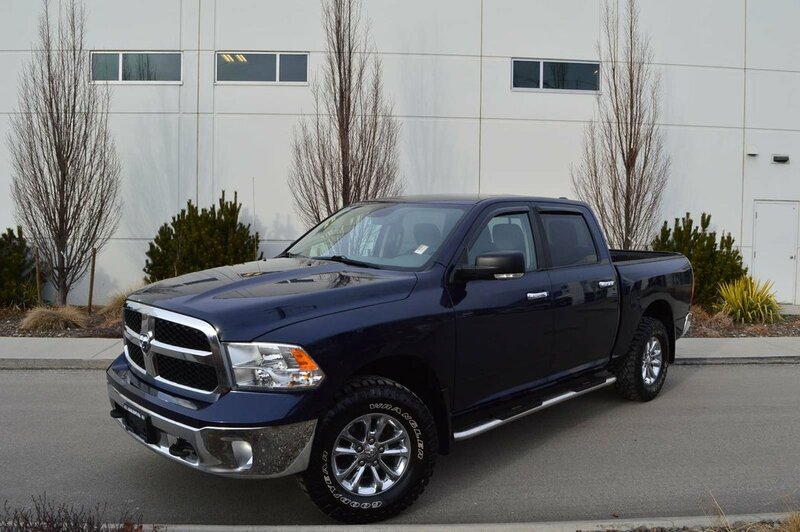 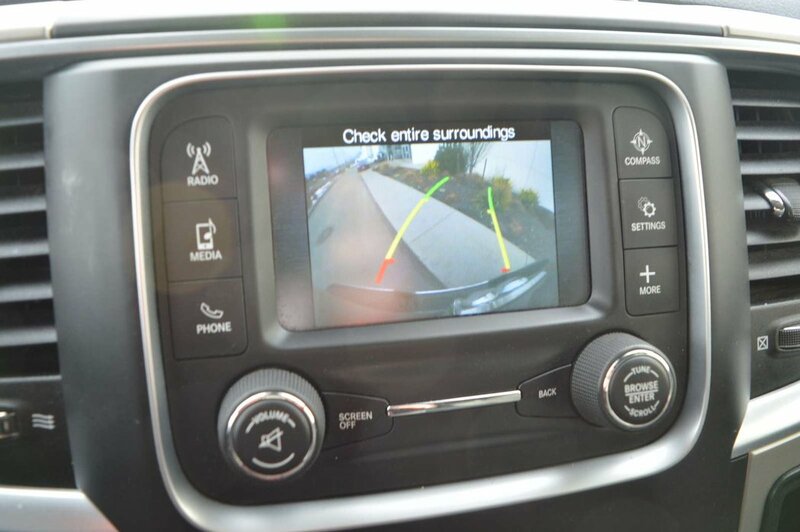 You'll make a statement without saying a word when you pull up and show off an attractive grille, chrome accents, running boards, 17-inch alloy wheels, automatic headlights, and a locking tailgate.